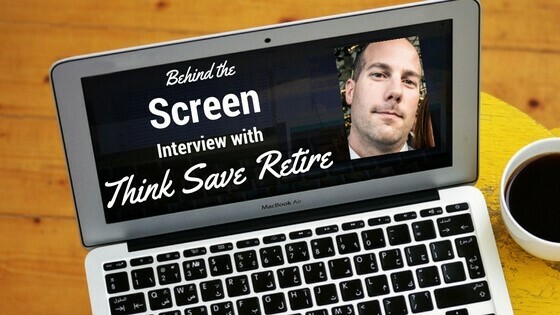 This is a great one, Steve from ThinkSaveRetire.com is on his way to retiring at the end of this year. While that sounds great, here is the really important part… Steve is in his 30’s. The key point I take away from this is that Steve and his wife Courtney came up with a plan to be free and stuck with it. I hope you enjoy this interview as much as I have. In general, dissatisfaction with my full-time job spurred on my initial interest in personal finance. Shortly before I married my wife Courtney, it occurred to us that with two sources of income, we could save a tremendous amount of money – if we wanted to. By saving a ton of cash between two incomes, I thought, I could afford to explore other avenues of work that would make me happier. But, we began to realize that with enough passive income generated through our investments, we might not need to work again. Instead of looking for another line of work, maybe we save for the next couple of years and then call it quits. Today, we are four (me) and six (my wife) months away from retirement. We’ve spent the last couple of years saving nearly 70% of our income. We routinely max out our 401ks at work. We rarely go out to eat. We canceled cable television. In fact, we sold both of our homes and now live in a 200 sqft Airstream. The stage has been set. All we need to do now is retire. Honestly, no obstacle was all that difficult to overcome. This is a mindset issue, not a money issue. Once we set our minds to early retirement, no obstacle was all that tough. It just takes some time, that’s all. If anything, it’s TIME that’s been the biggest challenge. We hate waiting. I have become a much more patient person over the last couple of years. I used to be in a hurry practically all the time, but now, I realize that rushing through life is no way to live. I’ve learned to slow down. I’ve learned how to enjoy life’s little moments as they happen. I appreciate the little things a lot more. Nothing. Absolutely nothing. I am not 100% perfect, but I have prioritized retirement over everything else. There is not a single thing outside of what makes me genuinely happy that I spend money on these days. My habits all changed, for the better, over the course of the last couple of years. I want retirement more than I want stuff. And once I put it this way to myself, changing my spending habits was the next step…and it was easy. Start earlier. It is never too late to start saving, but if I had started soon after I graduated college, I’d easily be retired by now. I had a lot of fun in those days, but I also wasted a slew of cash. I’ve always had a 401k, but I didn’t seriously begin saving money until my early 30s. We became 100% debt free this year with the sale of my house in July. By far, that is my proudest money accomplishment. 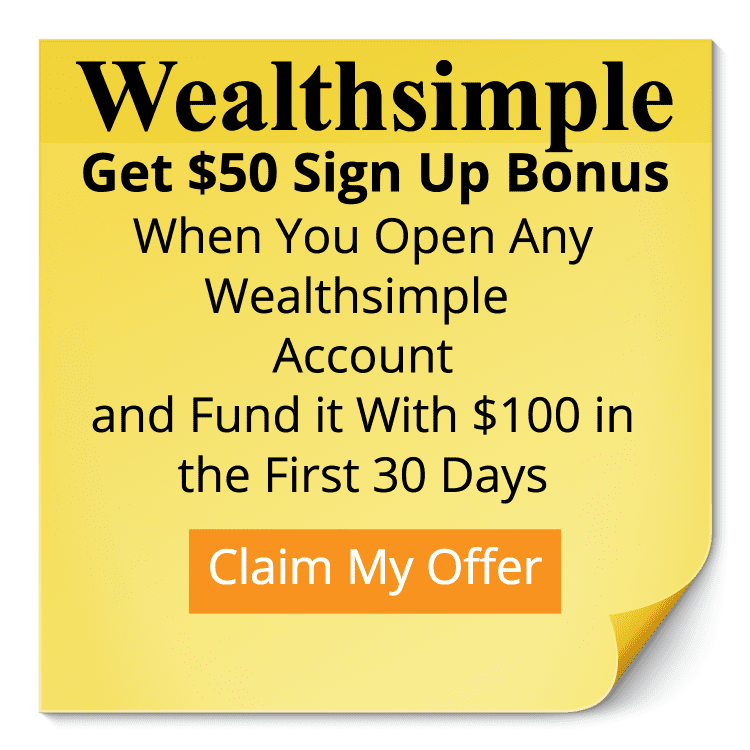 Without debt, serious wealth accumulation is almost guaranteed even without an in-depth knowledge of the stock market and investing. Less money out means more money saved. My dad. He retired early at 49 and traveled the country with my mother full-time for 13 years. He made his money count and, although his career was solid and improved every year, working eight to 10 hours a day wasn’t his idea of enjoying life. Instead, he prioritized early retirement and made it happen, quitting his high-paying career in information technology and transforming his life for the better. Buying a home. When I was younger, I convinced myself that “building equity” was a smart thing to do, not truly understanding what that meant. In the end, I lost nearly $100,000 over the years of homeownership. Homeownership isn’t a guarantee of money, equity or positive credit. In fact, it quickly turns into a very expensive proposition, one that I wish I had never accepted. Lesson learned. My dad taught me not to spend every dollar that I earned. Naturally, I wanted to enjoy my money as a kid by buying things, but I was required to keep a budget and abide by it. It taught me the value of saving cash, but also balancing my savings with “spending for enjoyment”. It is a tough balance to reach, and it’s different for everyone. I’m far from perfect, but much better than I used to be. Cars are a huge negative spending habit that I notice. I used to spend huge amounts of money on cars (a 1999 supercharged Corvette), so it’s tough for me to cringe at the choices of others without being aware that I was just as bad. When I see middle-aged guys drive around in BMWs and Infinities, I know they are stuck in the very same spiral of waste that I was. I am a 100% saver, no doubt about it. I do spend money, but only on the things that I know bring me happiness. Over the last couple of years, I’ve come to understand what truly makes me happy and what doesn’t. I realize what “enough” means in my life. Today, I only choose to spend money (and time) on those things that bring a smile to my face. I like The Millionaire Next Door. That book proves REAL wealth in this country isn’t necessarily obvious, and the people whom we assume are wealthy, due to the cars they drive and things they display (read: show off), are probably swimming in mountains of debt. There are a lot of millionaires out there that drive regular cars, live in normal homes and shop at traditional stores like Walmart and Target. In truth, that’s why they are rich. Though I almost never drink it any more, ice cold Mountain Dew can’t be beat. A good Amber beer always tops my list, too. I’m a huge gym rat. I’m there pretty much every day, including weekends. I have a very serious fitness regimen that keeps me in shape, active and extremely healthy. Apple or Samsung? – I’m a big fan of both. I have more Apple than Samsung ATM. Coke or Pepsi? – Pepsi…ten times over. Definitely Pepsi. I don’t listen to much music outside of the gym. I like traditional Rock, like Daughtry, Creed, Coldplay, David Cook, etc. The Spoilers, by Matt Braun. I would rather explore than work. “A journey of a thousand miles begins with a single step” – No idea who originally said this. 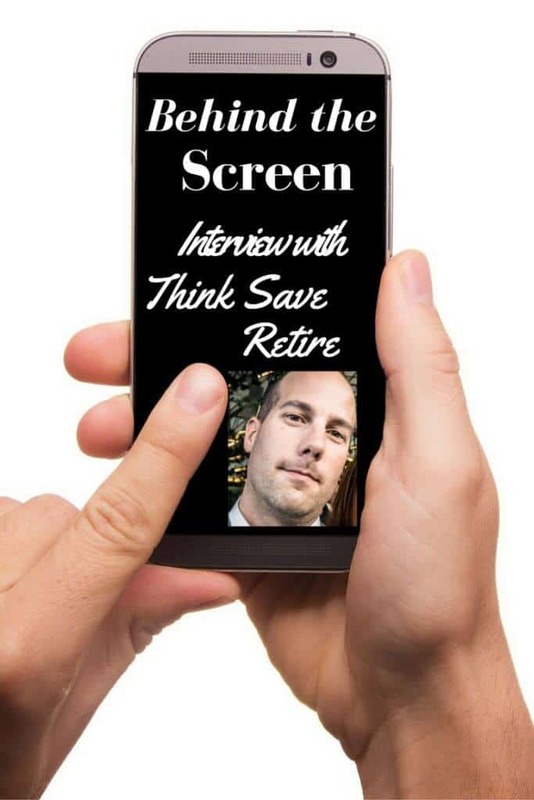 My personal finance blog can be accessed at www.thinksaveretire.com. Our travel and exploration blog is at www.fulltimeexplorers.com. Our Airstream and tiny living blog, run by my wife, is at www.astreaminlife.com. On Twitter: @thinksaveretire, @ftexplorers and @astreaminlife. On Instagram: @fulltimeexplorers and @astreaminlife. Solid answers, Steve. You clearly know what you want and know how to get it. Best wishes finishing out these final months! Whoa I had no idea that you owned a house so early. I was thinking of buying a rental income property in the next 5 years (I’m refraining doing so right now because I’m not educated at all in it) and I love hearing personal story reviews of what I would like to do. Thanks a lot for the answers to the questions, Steve, and only 4 months for you to retire, that’s the dream!